Russian scientists collaborating with an international team presented their 51-qubit quantum computer processor to the ICQT 2017 in Moscow. An international research team successfully created and tested a record-breaking quantum supercomputer. Running on 51 qubits, the new machine surpasses the theoretical threshold of quantum supremacy. Like “Schrödinger’s cat”, qubits, or quantum bits, are undecided and can be in two positions simultaneously. In other words, if traditional computers have “bits” that can take the value of 1 or 0 at a time, “qubits” can be either at the same time. Hence the edge quantum computing has over classical computing in solving very complex calculations much faster. Qubits allow the development of new computational algorithms, which are much more productive than silicon-based iterations. The more qubits a quantum computer uses, the more processing power it has. But most advanced quantum computational systems available today are still far behind supercomputers in terms of their practical applications–although the situation is changing very fast indeed. There’s a theoretical threshold after which quantum computers would surpass most powerful classical supercomputers. Scientists believe it should happen somewhere around 50 qubits. Currently, the most advanced quantum chips are below 20 qubits, such as the IBM Q that uses 17 qubits. Google also is no stranger to the quantum race, as it’s working on a 49-qubit 14-meter machine using superconducting circuits. Google’s 49 qubit computer was supposed to be the highlight of the ICQT 2017 (The International Conference on Quantum Technologies, held July 12th–16th in Moscow). Designed by John Martinis, a professor at University of California at Santa Barbara, Google’s computer will use a chip embedded with 49 qubits (0.6 cm by 0.6 cm). But as groundbreaking Google’s machine might be, it was another machine that stole the show. During the same day of the ICQT 2017 that Martinis was supposed to give a lecture about his quantum device, Mikhail Lukin, the co-founder of RQC, made his own announcement. Mikhail’s team, including Russian and American scientists, have built the world’s most powerful functional quantum computing system, running on 51 qubits. The new quantum system uses an array of 51 “cold atoms” in lieu of qubits. Locked up on “laser cells”, these atoms should be kept at extremely low temperatures. The model was successfully tested in the labs of Harvard University, solving physics problems that silicon chip-based supercomputers would have a hard time replicating. 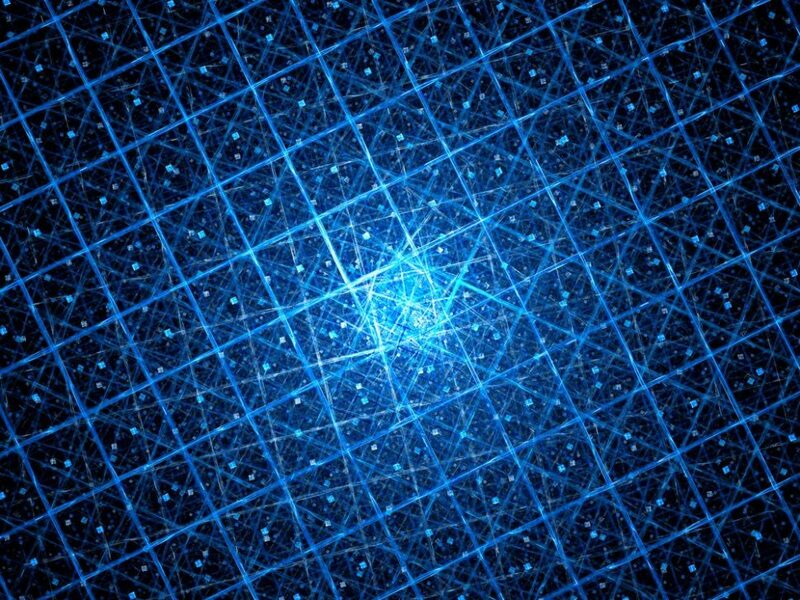 When do you think quantum computation will approach mainstream? 2025? 2040? When do you think quantum computation will approach mainstream? When the U.S. Government allows it for mainstream use. The NSA has been using this technology since the 80’s. It’s now being leaked. The Government can not allow public use untill they develop something better. The problem? There is nothing better being developed so this technology will remain under Government Control.